With earth day just around the corner, now is a great time to take a look around and find ways in which you can make your home and life a little more eco-friendly! Personally in my family, we still have a lot of areas where we can improve, but we've also made a lot of great progress in becoming a more green family as well. One thing I found to be a wonderful benefit for us in making these changes is that they often end up saving us money!! Here are a few changes we have made that have been better for the earth...and our pocket book!! I absolutely love our HE washer and dryer! 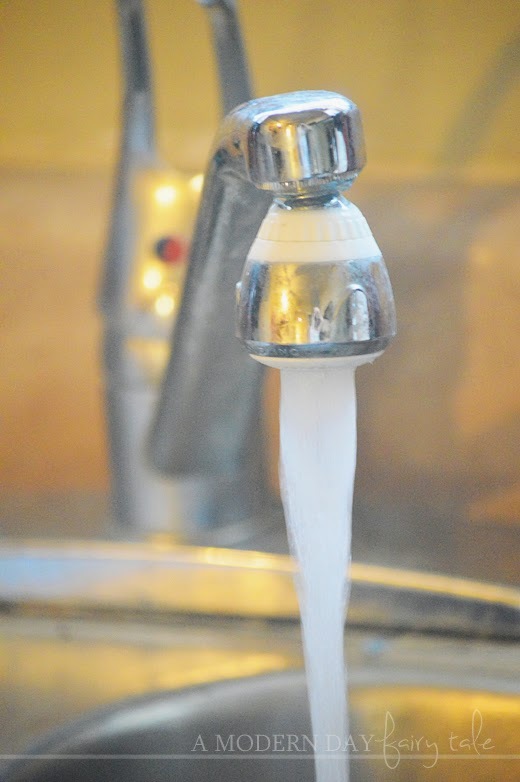 They use less water and gas to run each load, saving us money on our monthly bill! I also make sure to try to only run full loads when at all possible...however, on those rare instances where I have to do a smaller load, my washer will sense the load size and adjust the water accordingly. 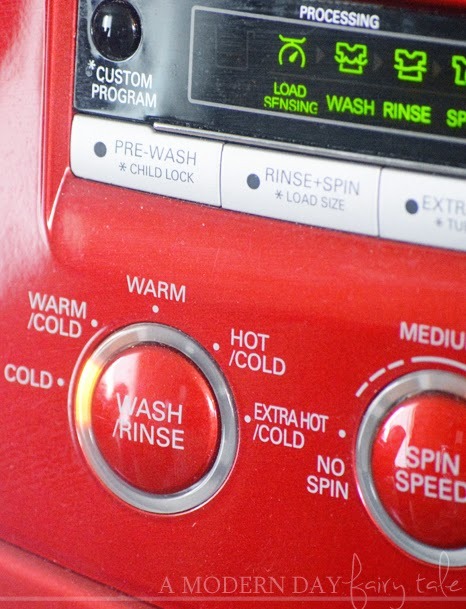 If you don't have an HE washer, always be sure that you set the water level to the appropriate load size to avoid overusing. We also wash in cold water when possible. If you are in an area where you can hang a clothesline, this is also a great option! (I wish we could!!) Not only do you save on the gas/electric it would have taken for the dryer, the sun is also a wonderful natural stain remover. If you have to use the dryer, consider switching out your fabric softener for wool dryer balls. They speed up drying time so again you use less energy! Did you know that they make eco-friendly options designed to reduce water usage? I'll be honest, when we first switched I worried that the water pressure would suffer- less water/less pressure, right? But we actually love ours, and could not tell you the difference! We don't need to be in the shower any longer than we did before, but we're sending less money straight down the drain!! Think about how many products we buy that eventually end up in the garbage...paper towels, food storage, diapers, razors...just to name a few. 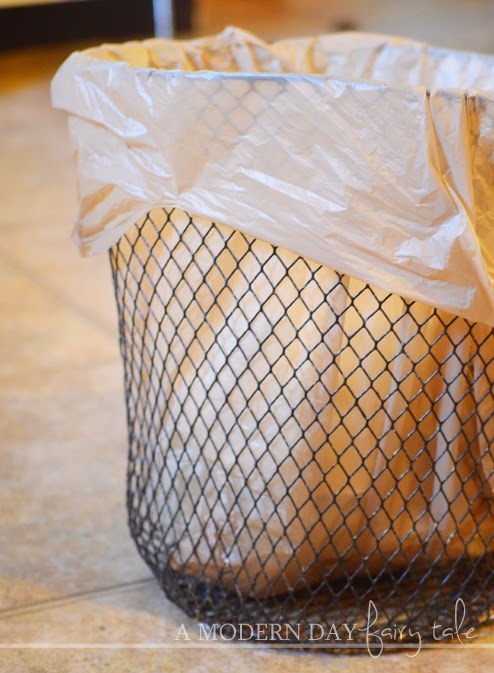 For most everything disposable, there is a typically a more eco-friendly reusable option. You can switch out as much or as little as you'd like, each little bit will make a difference. For us personally, we typically use kitchen towels instead of paper and tupperware type containers for leftovers when possible. We use cloth diapers and wipes. My husband even uses a straight razor in place of disposables. Switching to reuseable can often be a bit price-y in the beginning, but ends up saving a ton of money in the long run! 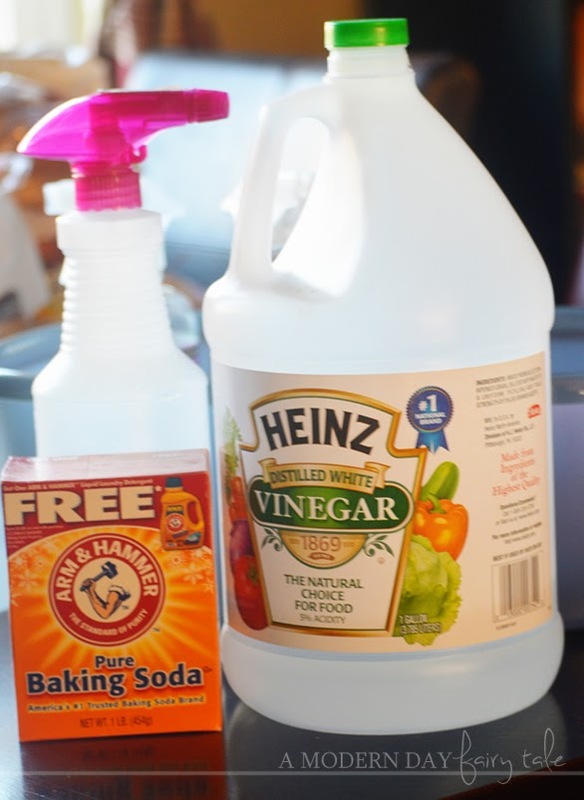 Vinegar and baking soda are the two primary ingedients I use for nearly all of my cleaning. They're inexpensive, nontoxic and they clean just about anything. Not only does making my own cleaners mean they are chemical free- it also means that we aren't throwing away bottle after bottle, just filling them back up!! Obviously this is not always an option, but when it is, take advantage. Turn off the heat/air and let in the fresh air! I'll be honest, while I have quite a nice collection of adorable, reuseable shopping bags- I also have this awful habit of forgetting them in the car...assuming they've even made it that far! So, when that happens, I save those plastic bags and use them for bathroom trashcans, so at least they are getting a bit more use!! Having a yard sale this spring? They also come in quite handy for that!! Sure, energy efficient lightbulbs are more expensive, but they save you money on your power bill...and last much longer! We rarely have to switch out our bulbs- in fact, we have one lamp-used daily- that has had the same bulbs for 2 years and still going strong. Certainly worth the extra money! 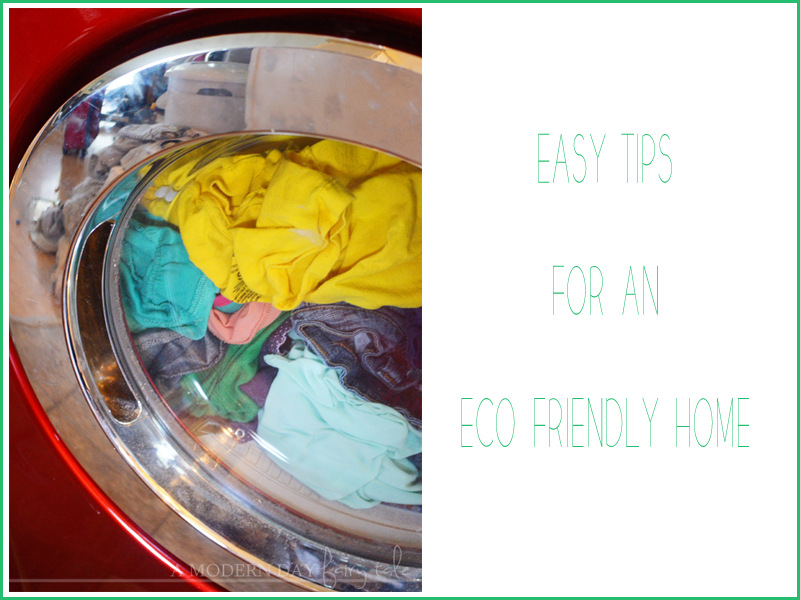 These are just a few of the great ways we've found to be more eco-friendly and save money, but there are may more tips and tricks available! Want more ideas? Visit Direct Energy for more, like switching to a smart thermostat- a thermostat that offers climate control, the convenience of programming away from home via smart phone/tablets and so much more. So what are you waiting for? Start greening your home and saving money now!! Did you visit the tips given by Direct Energy? What are your favorite tips? Learn anything new? Which steps have YOU made toward making your home a smart home? What an awesome deal! Wish they did that in Arkansas! Thanks for the tips! We do a lot of these, but I don't want to switch to an HE washer. I love my old style top-loader! I've been trying to switch to more reusable products. We use so many disposable (or recyclable) things. I am trying really hard to cut out paper towels this year. When I was in college, there was a sign in the laundry room suggesting that people wash with cold water when possible, so I made that switch then. Unfortunately, I'm unhappy with our current HE washer. I like the water savings, but I think it needs more options so that I can adjust the water level if I need to (like for cloth diapers sometimes).